high definition – The Beauty Spot. 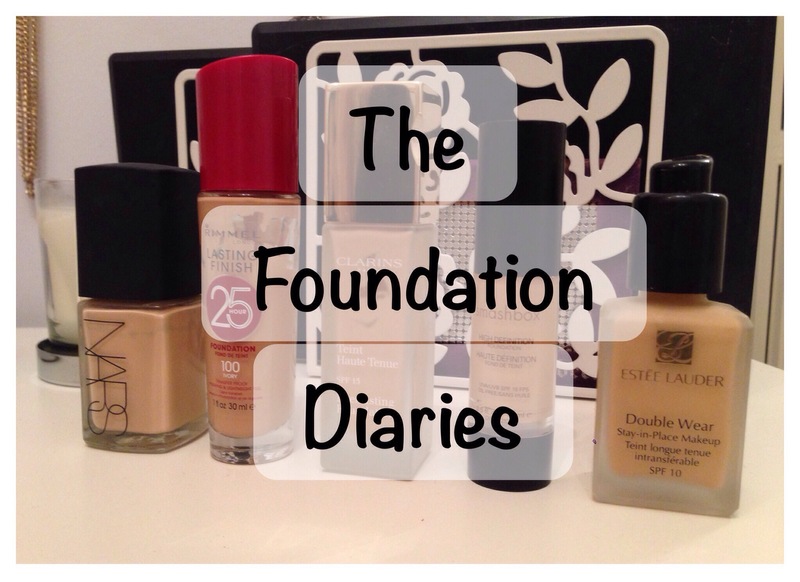 This is now the 4th foundation I’ve reviewed in as many days! Phew! Smashbox is a brand I hadn’t really come across before, mainly because there aren’t many counters around where I live. But I managed to pick up this foundation in a complexion kit a few months ago. This is the ‘light’ shade which is actually fairly dark so I’d just say to be careful when picking colours with this one, especially if your going on a whim without seeing the colour. This would be my perfect shade with fake tan on, or to mix with other lighter foundations in the summer. It’s a thick creamy texture which doesn’t slide or move when put on the back of my hand to then use with my buffing brush. The instant coverage is probably the best of all 5 foundations this week. I didn’t use much product on my brush and got an amazing first layer. However, I would say I felt like this foundation felt a little ‘mask-like’ when it had been on my skin for a few minutes. The staying power was ok, but I wouldn’t rave about it. To touch it felt a little bit like the Rimmel one does, slightly tacky. The colour range of this foundation is fairly limited, more like a drugstore offering IMO. And the shades they have seem to be mostly yellow based (which is ok for me, but not everyone) with just one very dark shade, presumably for Asian skin tones. The one thing I do like about this is the pump action packaging. Obviously many foundations come with a pump, but this seems to have the system that pushes from the bottom too so that you literally get every last drop out. It’s also very light and compact so even the full size is fine to take away for holidays or weekends away. I feel this has been a slightly negative review, but some of that could be that this colour is just not right for me at the moment. I will be taking this on holiday with me in February so my opinion may change slightly. 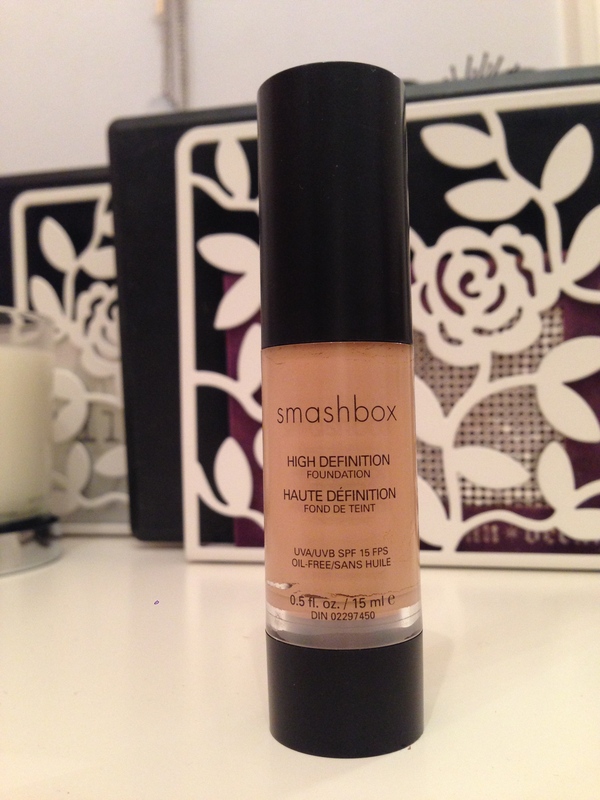 I will say though I’ve been using the concealer to match this foundation and it’s brilliant! Absolutely brilliant coverage! Has anyone else tried any Smashbox products? What are your recommendations?